Some of London’s special treasures are hidden away behind beautiful buildings or down little Victorian paths. 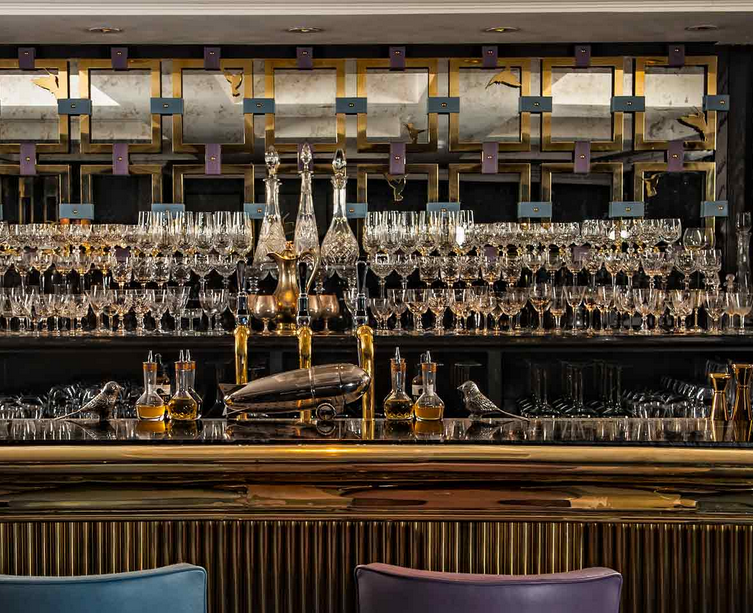 Here we share London’s hidden secrets with Heart London Magazine’s readers. 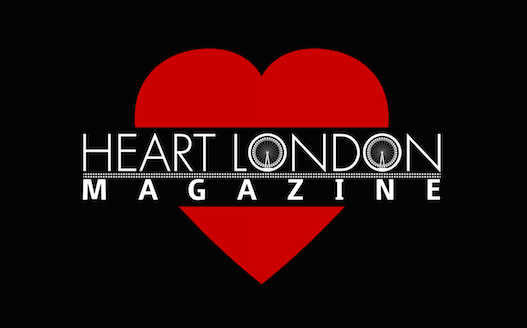 Feel free to email in any you have found to cat@heartlondonmagazine.comamd we will share the best right here on SECRET LONDON. 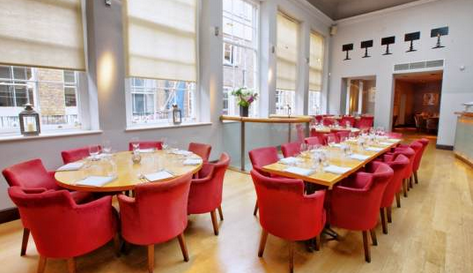 Mayfair Pizza Company and Carlizze bar are both hidden in Lancashire Court in Mayfair, this area is stunning and a must see. One you find it, you will want to keep going back and share it with the world.